As the holidays come to an end and the kids head back to school a leading vet has urged all pet owners to be aware of the psychological impact that this change in routine can have on our beloved family pets. Our head vet at VetShopAustralia.com.au, Dr Mark Perissinotto is warning owners that separation anxiety is a common condition that currently affected millions of cats and dogs worldwide each year and that sudden changes in daily schedules can be a major trigger for the condition. 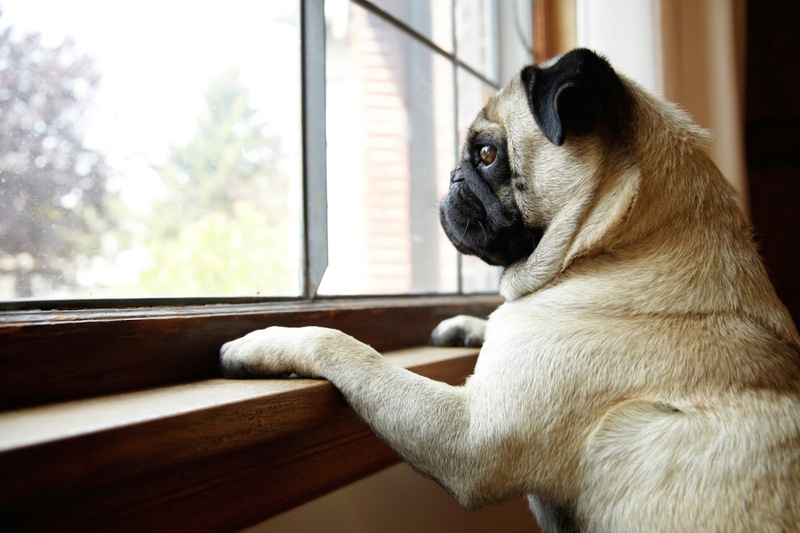 "Separation anxiety causes a pet to experience feelings of anxiousness when away from their owner. It can end up resulting in displays of extremely unwanted behaviour and is a major cause for many animals ending up in animal shelters," Dr Perissinotto said. "During holiday periods our pets become accustomed to having everybody around and spending lots of time with their owners, which is why they can drastically suffer when it becomes time for them to be left home alone all day," he said. Dr Perissinotto believed that the common condition which affects both dogs and cats should be seen as a serious issue that must be put under immediate control to avoid any pets becoming physically sick. "Any signs of unusual behaviour such as excessive grooming/licking, destructive behaviour, urinating, barking, howling, digging, loss of appetite and physical illness can all be indicators that your pet is suffering from separation anxiety and needs urgent attention to overcome the problem," he said. Dr Perissinotto also suggested that some ways to help anxious pets to stay calm include leaving boredom busting toys, freezing treats in ice, taking your pet for a walk before you go, leaving your pet with a friend or doggy sitter and to practise desensitising them from sounds they relate to you leaving such as the jingling of car keys. "Distracting your pet can be one of the best ways to help them avoid separation anxiety which is why leaving food and treats as you leave is a great way to take their mind off things," Dr Perissinotto said. "For many there is no stronger bond than the one between owner and pet and it is sad that this special bond can at times be the cause for pets to experience both physical and psychological problems, which is why pet owners must be aware and educated on how to tackle the problem." He said. Some great advice from our top vet! Be sure to help your pet with the transition as the kids head back to school.